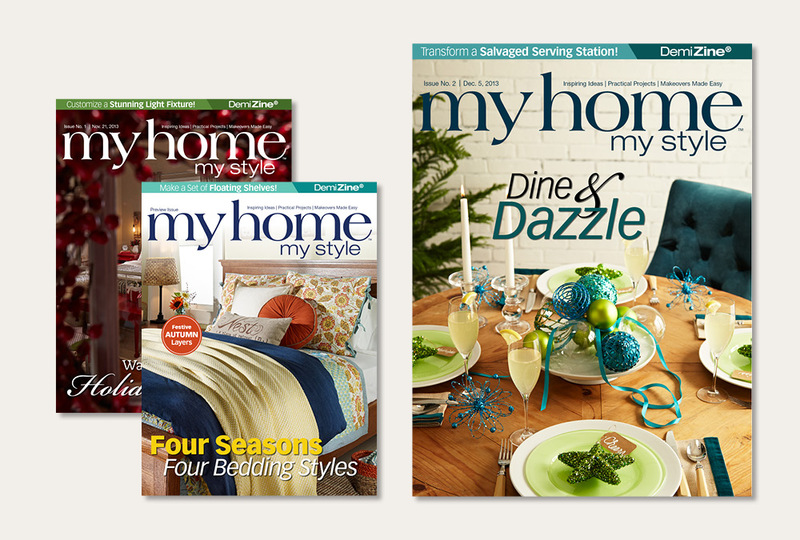 We hope you're enjoying going through the three free issues of My Home My Style that are currently available! Here's an update on the status of our DemiZines and the future iPad app. 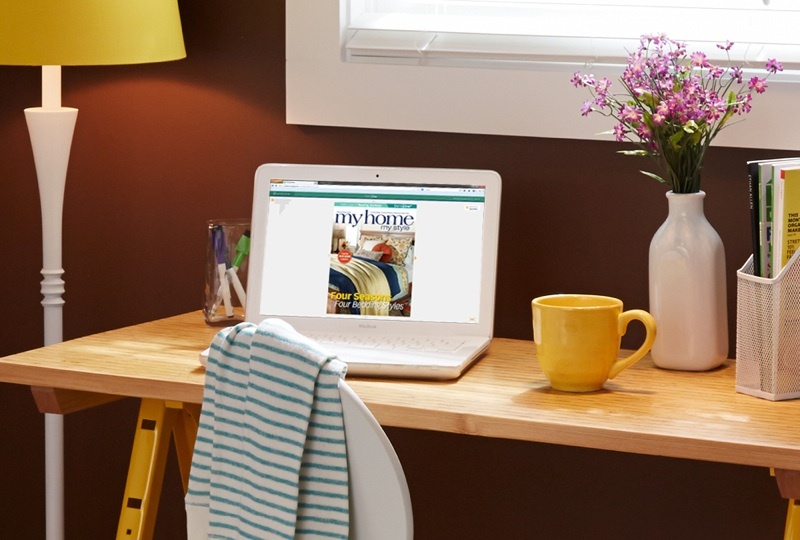 To be the first to know about MHMS updates, connect with us on Facebook, Pinterest, Twitter, and Instagram. Plus, get more great tips and see behind-the-secenes photos. Pantone has just announced its Color of the Year for 2014. Learn more about the pick and why I'm so passionate about purple. Don’t miss the latest DemiZine. 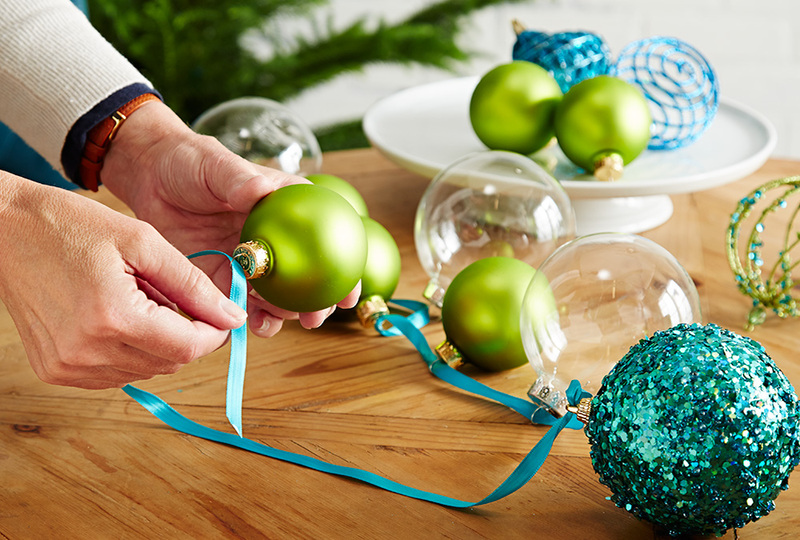 It’s packed with DIY projects that you can use for holiday get-togethers … and even gift exchanges! Day 2: So far so good! 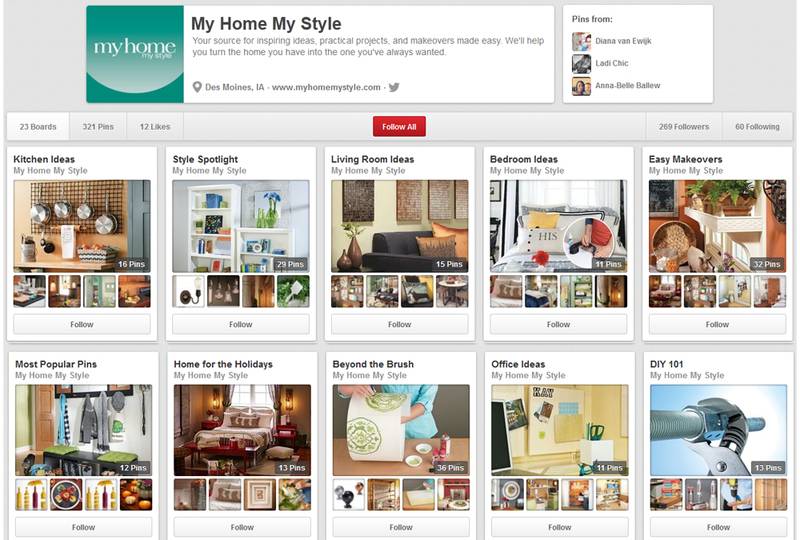 It’s only the start, though — we have big plans for My Home My Style. Learn why things are the way they are and what’s to come with a quick Q&A. 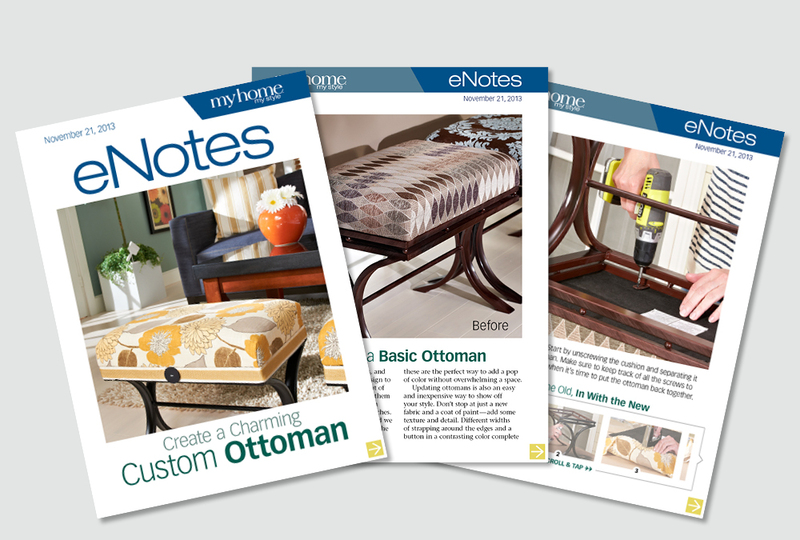 eNotes are just one more way for us to share all of our extra ideas and inspiration with you. Check out a couple of eNotes, and learn more about these free, weekly articles.